I think I’ve made it fairly clear that I’m a big fan of superhero romances. 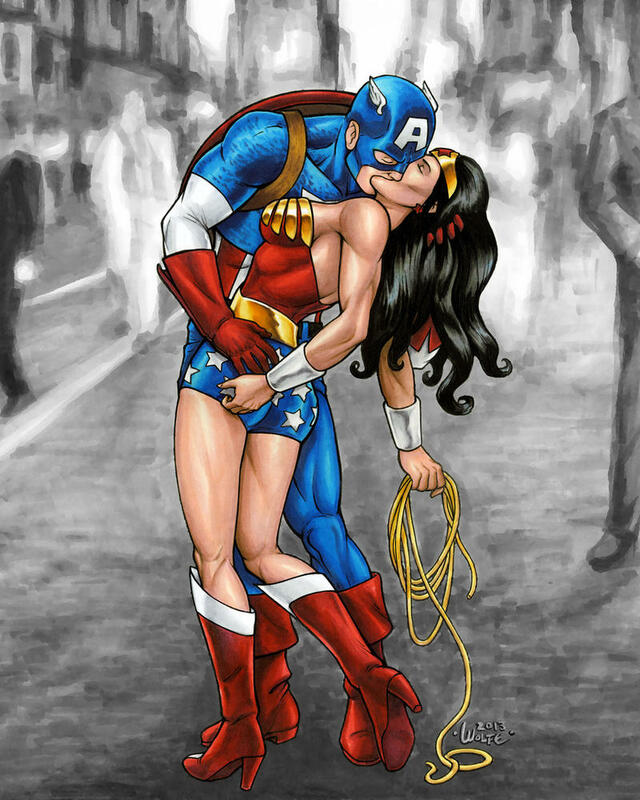 I’m a big fan of romance in general, but romance between superheroes has a special place in my heart. I was a comic book fan before I was a romance fan. As the years have gone by, it has been among my favorite combinations. I put it up there with pizza and a cold beer. 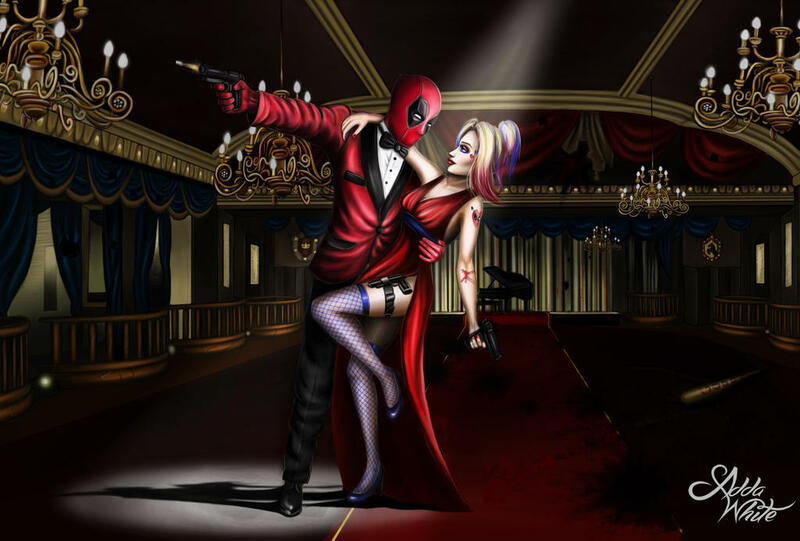 It certainly helps that superhero comics have inspired some of the most iconic romances of the past century. Say what you will about Rose and Jack in “Titanic.” I still find the love story between Batman and Catwoman is much more complex and compelling in terms of depth, not to mention many times sexier. 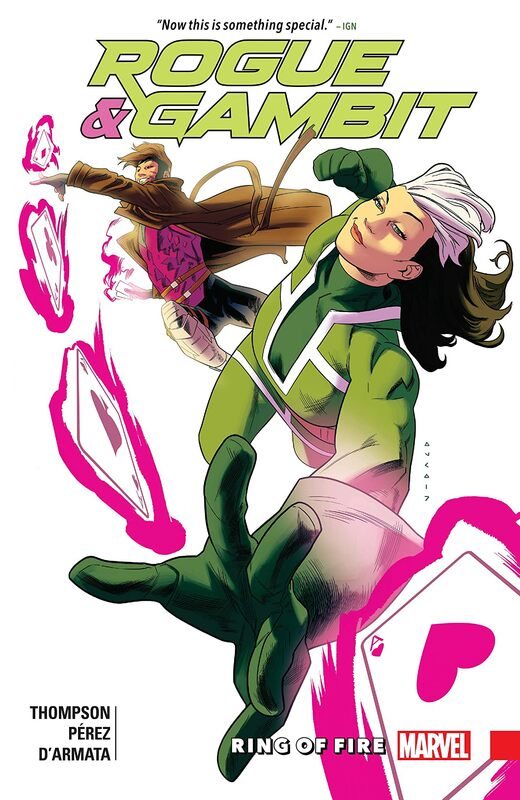 Superhero comics have informed a lot with respect to my fondness for romance. I also think they offer unique insights into the complexity of romance. Love is complicated enough. Adding superpowers and super-villains into the mix only compounds the drama. Sometimes it can end in tragedy. Sometimes it can make for some truly epic romance that strikes all the right emotional chords. 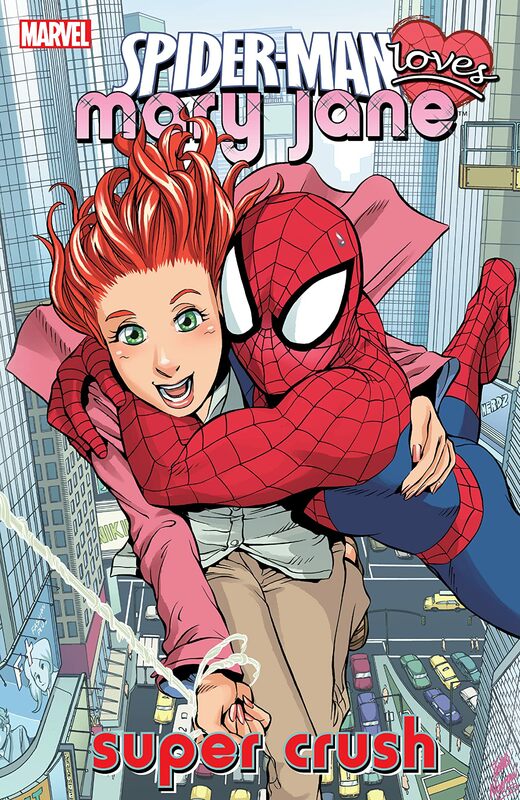 In some instances, though, mixing romance and superheroes can cause problems. Like relationships in the real world, there are many ways to screw it up. Comics have done plenty to mishandle romance. Just ask any Spider-Man fan about a story called One More Day and watch them recoil with disgust. I’ve even noted a few examples. 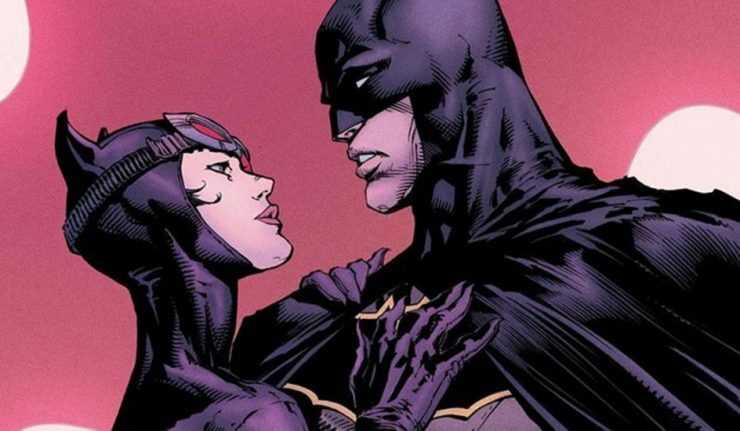 However, there are some instances where romance in superhero comics cause unique problems that are subtle in substance, but vast in implications. It doesn’t always involve relationships that are inherently toxic to multiple characters. Sometimes, those problems can emerge in even the most iconic relationship. 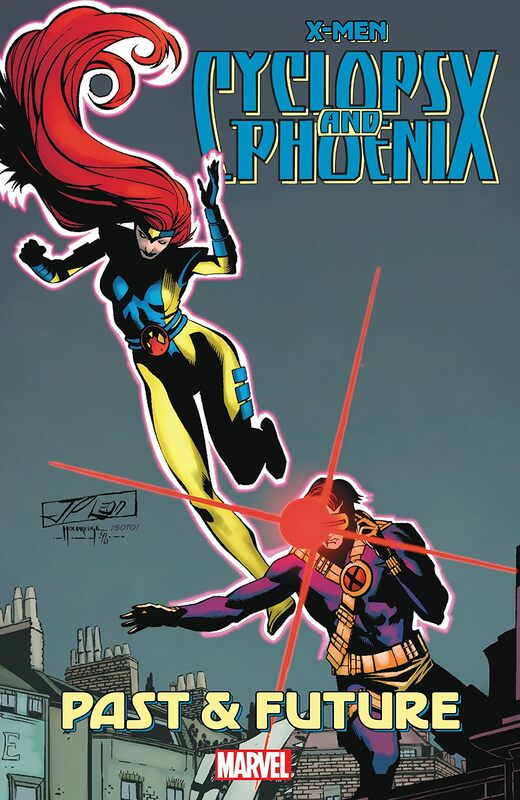 In the pantheon of superhero romances, the top spot is usually reserved for Superman and Lois Lane. 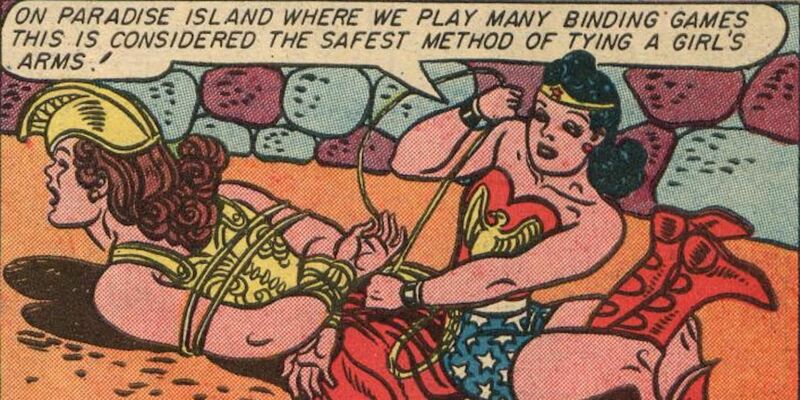 In terms of romance in superhero comics, they are the gold-encrusted diamond standard by which all others are measured. Their love is isn’t just iconic. It’s a foundational component for both characters. Superman loves Lois Lane. Lois Lane loves Superman. That romance is established in the pages of Action Comics #1. It’s a critical part of how both characters evolve over the years. You can’t tell Superman’s story without Lois Lane and you can’t tell Lois Lane’s story without Superman. In the same way Superman always does the right thing and Deadpool always makes the dirtiest joke, this dynamic is fundamental. It establishes the kind of romance that is pure, unconditional, and uncorrupt. There’s no need for a previous love interest to die or a love triangle to provoke drama. 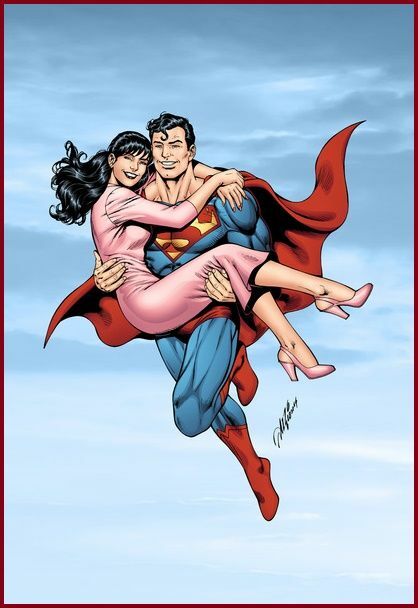 Superman and Lois Lane just love each other and that’s all there is to it. However, even with a romance this iconic, there is a problem and it’s actually a very recent problem. It affects both Superman and Lois Lane, but I believe it affects Lois to a much greater extent. It stems from an issue that I’ve been noticing more and more lately with certain romances. When it shows up in the most iconic romance in the history of comics, though, I take notice. The nature of the problem has less to do with love and more to do with how a relationship defines certain characters. In both fiction and real life, it’s common and even romantic for two people to become so close that their lives become heavily entwined. There comes a point, though, where it stops being romantic and starts being destructive. For most of their history, Superman and Lois Lane’s romance was built around simple, but effective dynamics. Lois Lane loved Superman, but not Clark Kent, who she didn’t know was Superman. Superman kept his identity from her to protect her many years, which created plenty of tension and made for some great moments. Eventually, Superman reveals his identity to Lois and they eventually get married. I remember that moment. 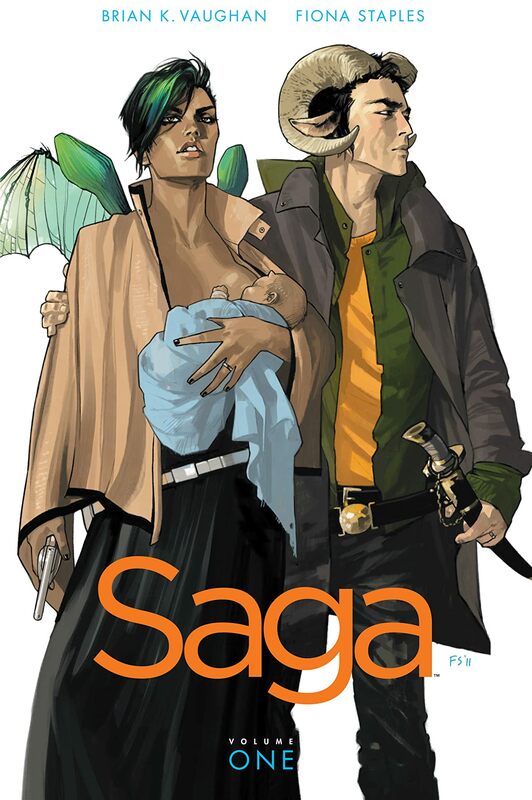 It was an amazing milestone for both romance and comics lore. The problem only came when that dynamic was complicated by a new theme that has since permeated the narrative. 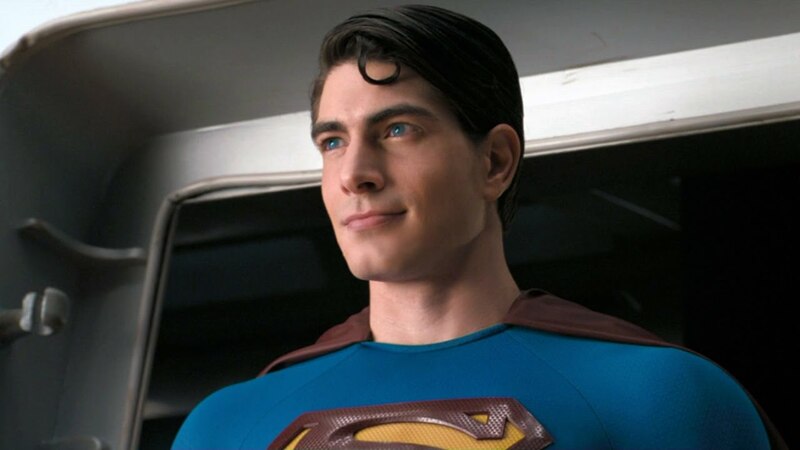 It didn’t start at any particular date, but I think “Superman Returns” marked the unofficial turning point. That movie, on top of turning Superman into a deadbeat dad, made a small, but critical tweak to the Superman/Lois romance. In essence, it turned their love from a strength to a liability that is detrimental to the ideals of Superman and romance, as a whole. At the beginning of that movie, Superman’s actions are the same as they’ve always been. He does the right thing because it’s the right thing. That’s who he is and why he’s so iconic. Towards the end, though, what he does becomes less about doing the right thing and more about resolving his relationship with Lois Lane. Suddenly, doing the right thing and saving Lois aren’t just supplementary plots. They’re indistinguishable. One is the other and that’s a problem for reasons that go beyond romance and heroism. 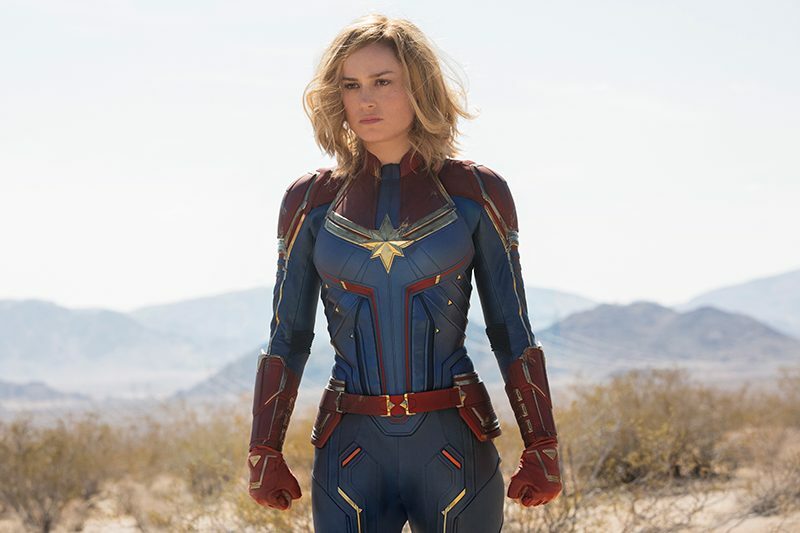 It wouldn’t have been that big an issue if it had only played out in one sub-par Superman movie, but in recent years, the problem has escalated. It manifested in its most overt form in “Injustice: Gods Among Us,” a video game with a comic book series tie-in that essentially provides a worst-case-scenario for Superman. 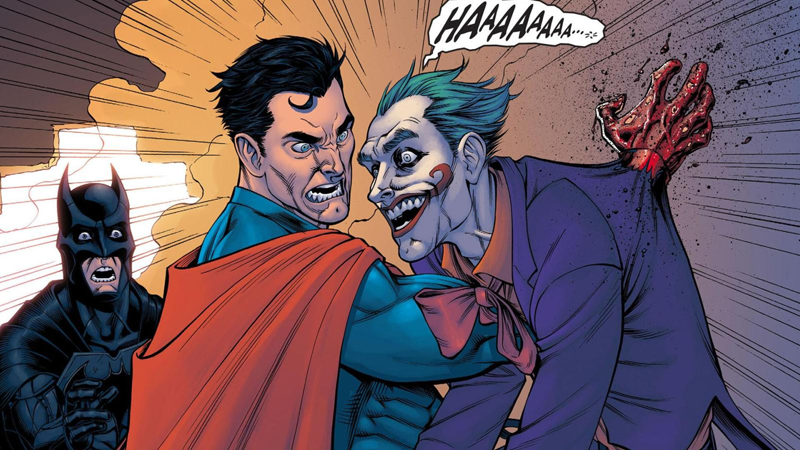 In this story, Superman is tricked into killing both Lois and his unborn child by the Joker. It’s not just an atrocity and a tragedy. It fundementally breaks Superman. I’m not just referring to his spirit either. The death of Lois Lane also marked the death of Superman, as an ideal. In both the game and the tie-in comics, he’s no longer a hero. He’s a tyrant who becomes everything he once fought against. 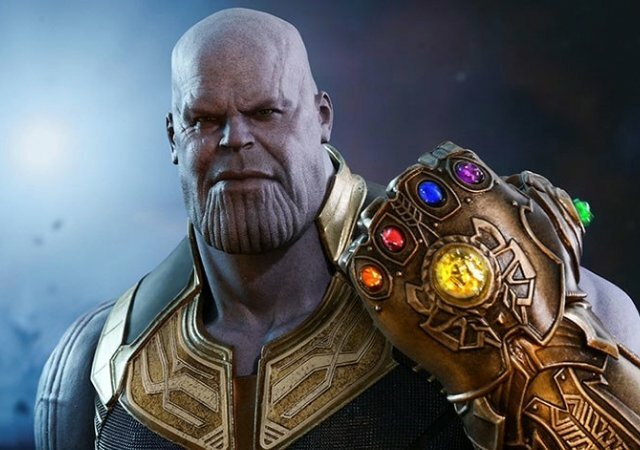 I wouldn’t go so far as to call him a villain, but he’s definitely not the beacon of goodness that so defines his character. While it makes for a powerful story, the particulars of that transformation are profound and not in a good way. It implies that Superman’s heroism is directly tied to Lois Lane and not supplemented by it. 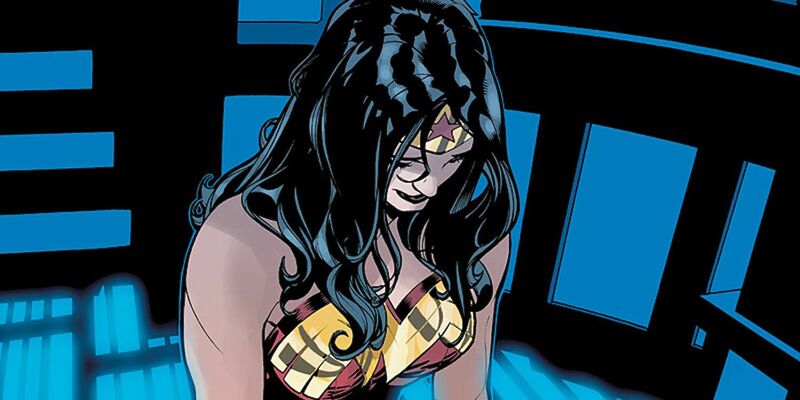 If she dies, then Superman ceases to be that iconic hero who stands for truth and justice. 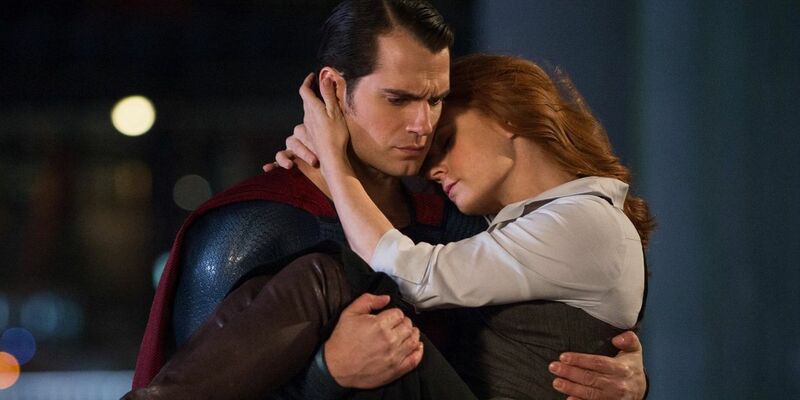 That sends the message that Superman’s love for Lois Lane isn’t a strength. It’s a crutch. 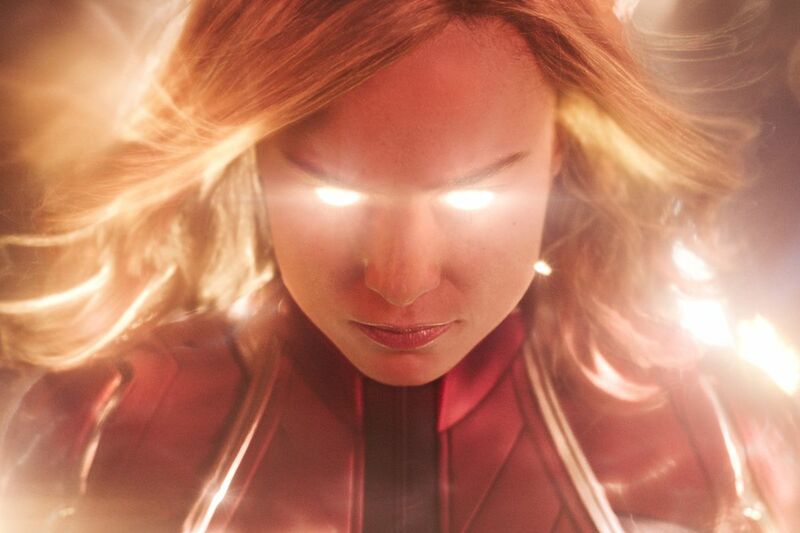 She’s not just his connection to humanity. She’s his lifeline. Beyond putting a burden on a character whose appeal is her ambitious pursuit of truth, it reduces Lois Lane to a singular role and one that’s impossible to maintain. Unlike Superman, Lois is human. She’s going to age. She’s going to eventually die. Under this dynamic, Superman will eventually lose sight of his ideals. 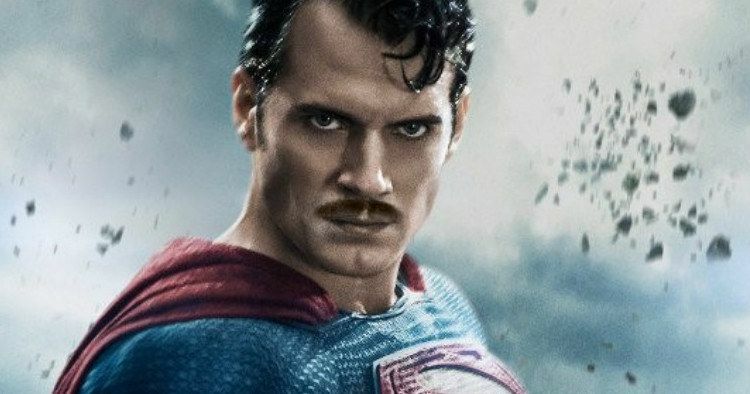 He’ll eventually stop being the hero that fights for truth, justice, and the American Way. Without Lois, he’s destined to give up and for a character who once moved the sun, that’s pretty weak. This issue came up again in the plot for “Batman v. Superman: Dawn of Justice.” While I enjoyed the movie and don’t think it deserved half the criticism it got, there was one major issue that I felt undercut the story. Once again, it came back to Superman’s relationship with Lois. 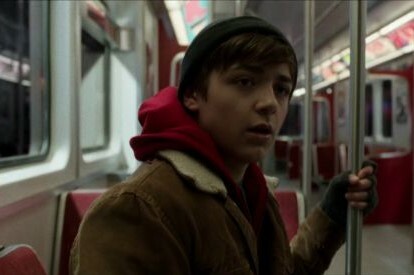 Throughout the movie, Superman constantly questions his role and responsibilites as a hero, especially after seeing Batman’s approach to pursuing justice. 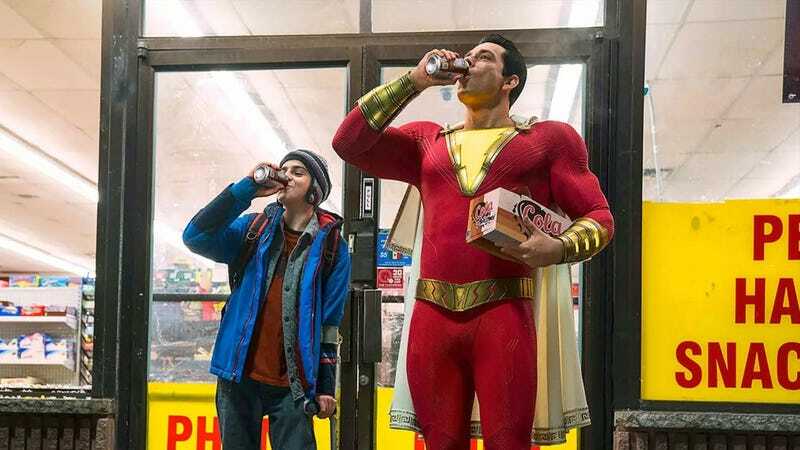 That’s perfectly appropriate with respect to humanizing his character, but at the end of the day, he bases much of his decision to save the day around saving Lois. That’s not to say that there isn’t merit to saving a lover, but this is Superman we’re talking about here. This is a hero whose entire appeal is built around him having god-like power, but still doing the right thing. When the right thing is only ever in the context of saving his girlfriend, then that undercuts both the ideals and the romance itself. 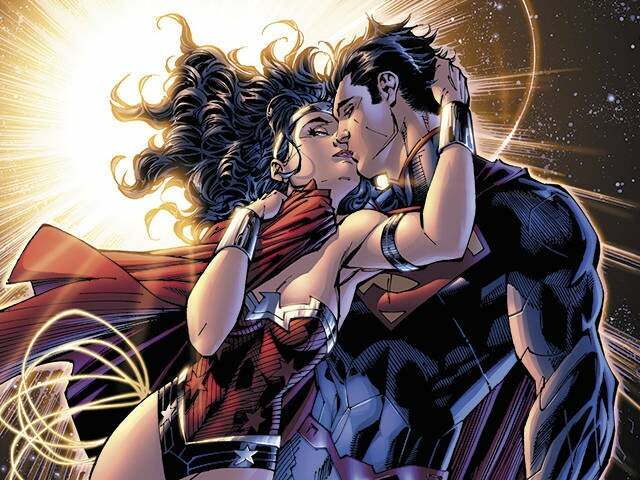 It’s largely for that reason, among others, that I find the romance between Superman and Wonder Woman more compelling. 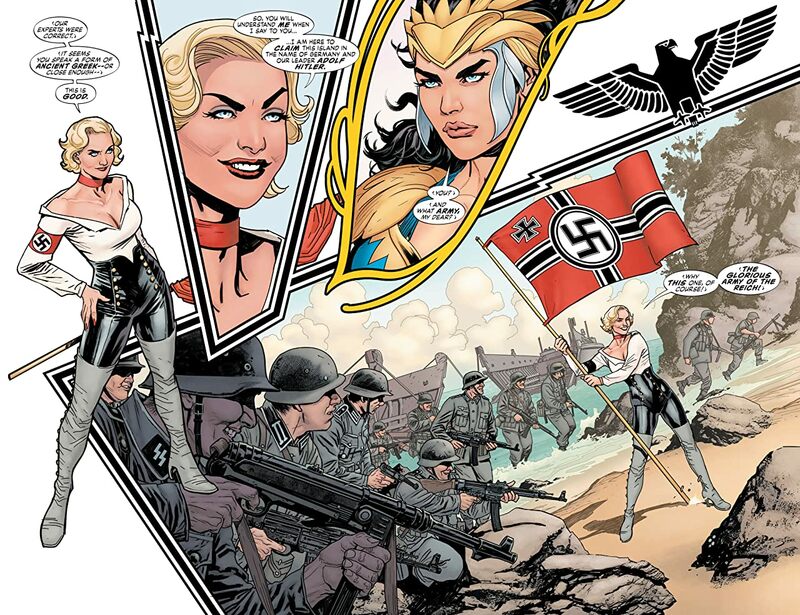 Back in 2012, there was a brief period in DC Comics where the timeline was tweaked, which happens fairly often, and Superman’s marriage to Lois Lane was nullified. That gave these two iconic heroes a chance to be together. 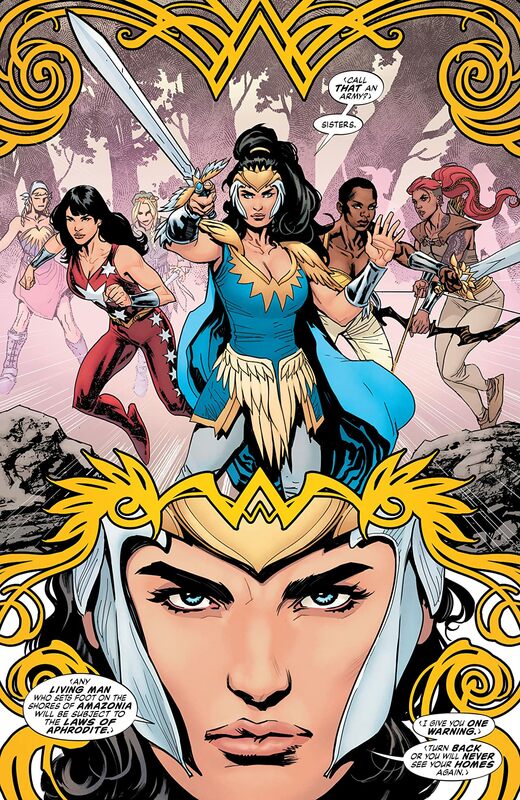 I could probably write several more articles about why I think the Superman/Wonder Woman romance is special in its own right. 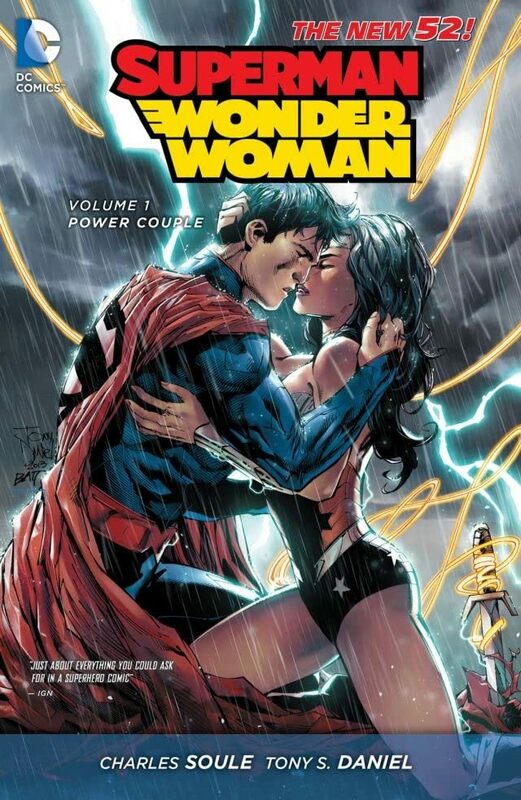 In many respects, I think it’s healthier than the Superman/Lois Lane relationship. It may never be as iconic, but it fundementally avoids this problem. 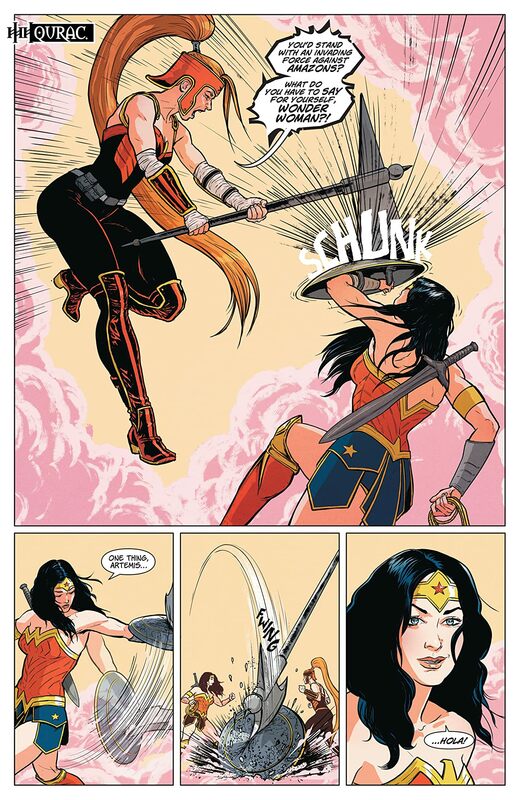 Wonder Woman can take care of herself. 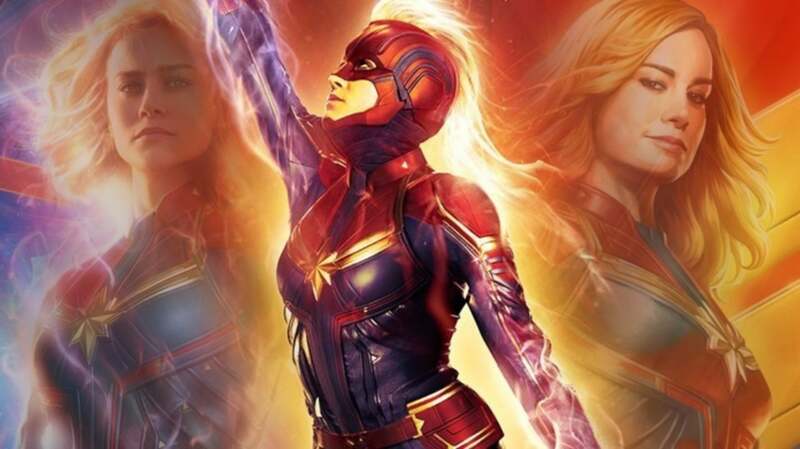 She can save herself and be a hero on her own terms. Lois Lane, however, is becoming more and more defined by how she defines Superman. For the most iconic superhero couple of all time, that’s pretty shallow. The recent comics have done little to address this issue. With yet another tweak to the timeline, Superman is back with Lois. They even have a child now. However, the nature of their relationship is still on uncertain ground. I still feel it lacks the complementary dynamics that made it work so well for so many years. There’s a chance it could change. 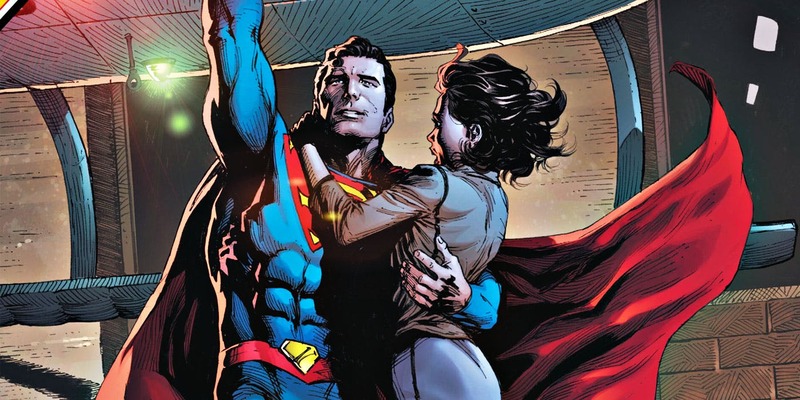 Given the fickle nature of comic book continuity, it’s very likely that the Superman/Lois Lane dynamic will continue to evolve. However, I think it’s going in the wrong direction if Superman’s reasons for doing the right thing are that dependent on Lois. Whether or not this problem deepens or subsides remains to be seen. Superman and Lois Lane are still the most iconic romance in the history of comics. That will continue to hold true, even if the problem deepens. Superman and Lois Lane are great characters in their own right. That aspect cannot and should not get lost under the weight of their iconic romance. As much a romantic as I am, I don’t deny that it is possible for a love story to go too far. Loving someone and being dependant on them are not the same thing, especially when superpowers get involved. If a relationship becomes too dependent, then it can be more damaging than a mountain of kryptonite.